Are you looking for a rewarding career with a great company? 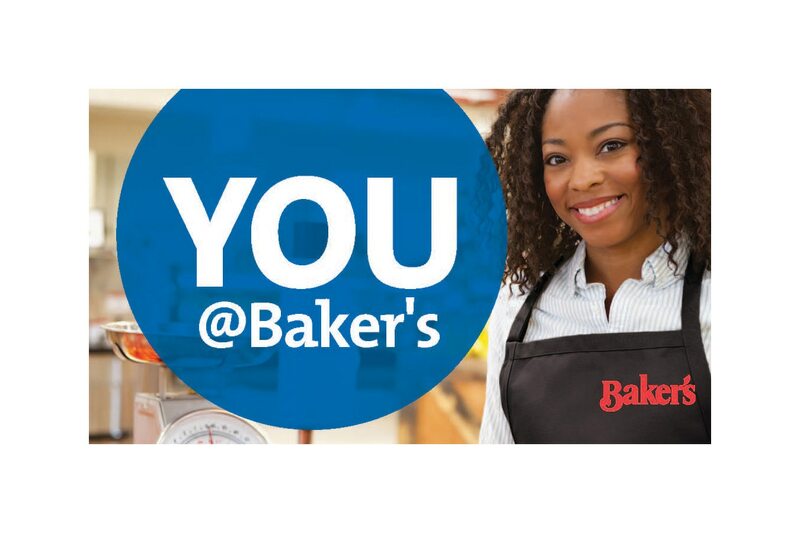 At Baker's, we are seeking friendly, Customer-focused individuals to join our team. We offer a variety of positions including roles in our retail store locations, division office and warehouses. In addition to competitive pay, we offer company discounts, health benefits for those who qualify, 401(k) retirement plan and career advancement opportunities. Our Associates receive continual training and development to help achieve success within their roles and the opportunities for our great people are endless. Baker's is also proud to support our local communities that our Customers and Associates call home. We are an active supporter of United Way, local food banks, women’s health and educational programs. Apply now to be a part of this great team!